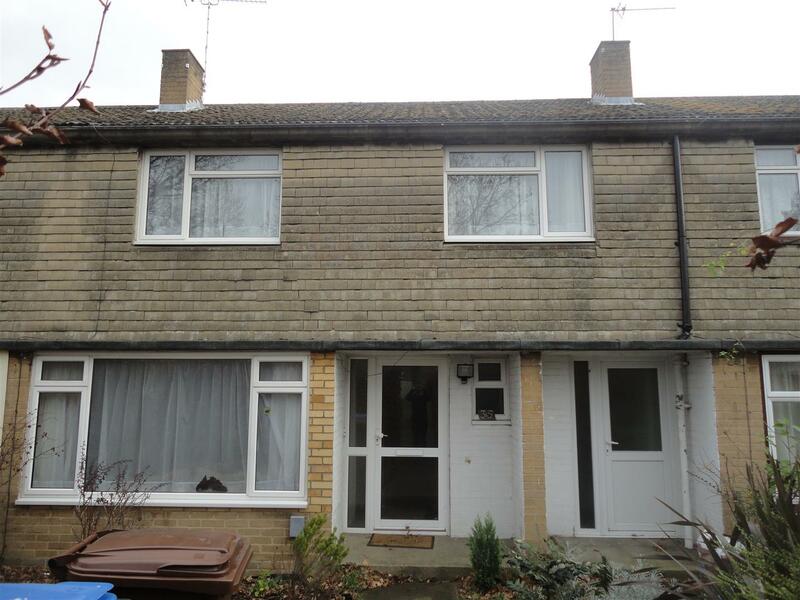 A well presented and spacious house situated in an excellent location with benefit of large lounge with sofas. Refitted Kitchen in Summer 2016 with appliances and utility room. Ground floor cloakroom and bathroom and seperate WC upstairs. EXCELLENT LOCATION. Driveway to rear. Gas central heating and double glazing. EPC rating D. Move in date from 14/09/2019 for ELEVEN MONTH CONTRACT.